In this TV Madness 2019 showdown, Manifest and Vikings are doing battle. Which one should advance to round 2? 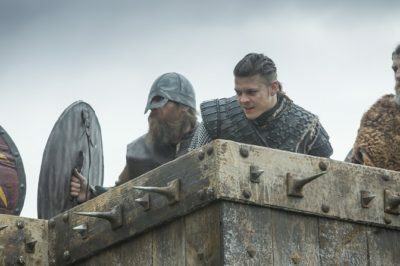 Vikings is ending on History following season 6, which should first premiere a little bit later this year. Is Vikings season 6 premiering on History earlier than expected? 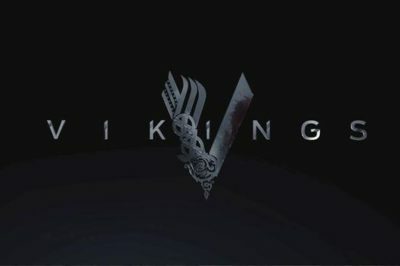 Could we end up getting Vikings season 6 on History a little bit earlier than first anticipated? Following tonight’s finale on History, when could the Vikings season 6 premiere date be? 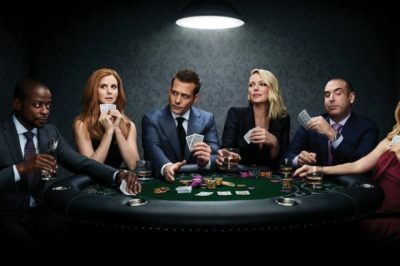 This piece is all about early speculation! Are you ready for the Vikings season 5 finale to arrive on History this Wednesday? We hope so, given that we’re gearing up for an incredible battle. 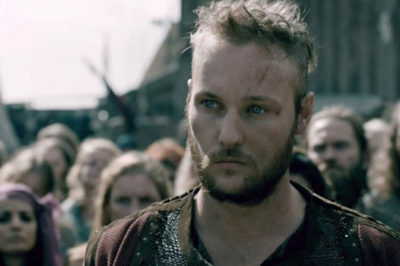 Next week, Vikings season 5 episode 20, otherwise known as the finale, is going to be airing on History at the typical time.